Hotcig has teamed up with Rig Mod to create the RSQ regulated squonk box. However, this is more than just a random collaboration, in fact, on paper, it seems like the perfect marriage. With Rig Mod playing a part in build quality and design, you know it is going to be a solid device. Then the inclusion of Hotcig’s waterproof (yes waterproof) ‘HM’ chip means the performance should be on point. So…it’s just another single 18650 regulated squonk box, you might say? Having used several single battery mechanical squonk boxes, I was expecting the Hotcig RSQ to be a much larger and heavier affair, due to it having a full regulated board. While the latter part is true as it weighs in at 270g, (compared to the Vandy Vape Pulse’s plastic 170g). However, unbelievably the size of this thing is mind-bogglingly small. It’s 79mm by 48mm by 25mm diminutive frame is actually only a shade taller but on the whole smaller than the Pulse. What?? Even more impressive is how the RSQ can fit up to a 25mm atomizer, but still looks so dinky. This is due to its design that curves out in the center. Which also leads to it being comfortable to hold, so instead of being just an awkward square box….it’s a slightly less awkward, slightly box. The 510 plate is solid, spring loaded and held in place with two screws; it’s also set back a little from the front of the device, so it sits at the widest part allowing for 25mm atomizers without the whole mod having to be that width – a nice design choice. The RSQ is constructed from Zinc alloy which gives it a weighty premium feel, but due to its form factor, it doesn’t feel too heavy. The paintwork is excellent; it’s nice and smooth in the hand, and I’ve not noticed any chips or scratches through constant use. The internals of the RSQ squonk mod are clean and uncluttered if a little snug. There are battery orientation markings and a little lip on the bottom section, so you can easily remove the battery and squonk bottle (more on the squonk bottle later). The Hotcig RSQ is a regulated squonk mod with all the battery protection you’d expect. One of the main reasons vapers might gravitate towards a regulated squonker over a mechanical one is for safety. You don’t need to be as clued up on Ohms law (although it’s still advisable to know your stuff). You don’t have to worry whether the battery you are using can handle the amps your coil requires. A regulated mod just takes all the guesswork out of the equation, and the Hotcig RSQ is the perfect squonk mod for the safety conscious and new vapers. SMOK are always releasing new mods or upgrading existing ones, and this time they have taken the ever so popular original SMOK Mag kit and miniaturized it! It’s a Baby Smok Mag Kit. A tiny mod kit with the newest TFV12 Baby Prince tank sitting on top. It’s still shaped like a gun handle only this time a handle of a mini gun. There is no room for 2 external 18650 batteries, so the Mag Baby kit has a built-in 1600mAh battery and therefore only capable 50W output in comparison to the original that runs all the way up to 220W. How much smaller? It measures in at just over 114mm tall with the tank, that’s an incredible 40mm smaller! The mod itself nearly as little as the tank. The tank has the same features as the prince tank… but smaller! It holds a reasonable 4.5ml e-liquid capacity. 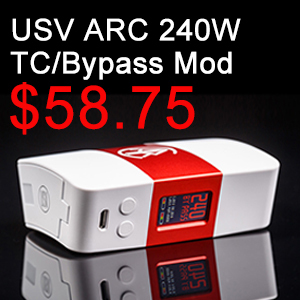 Coils are the V8 baby Q2 0.6 ohms pre-installed and V8 baby M2 0.25 ohms in the box. 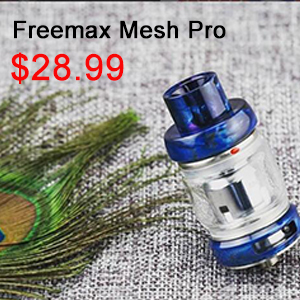 The Smok Mag Baby Kit comes in 9 colors: Black Red, Red Black, Silver Black, Black Prism, Gold Black, Purple Black, Green Black, Navy Blue Black and Pink Black. The Z&G, a Swiss brand which is very famous in making high quality E-cigarette products, has released one of their great annual works – Z&G Senses AIO Kit. Swiss workmen’s ingenuity and inventiveness has been melt and integrated into this kit. Safety and reliability are regarded as the most important thing in Swiss workmen’s design principle. 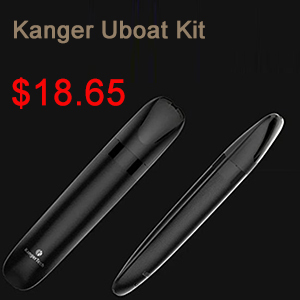 It is obviously much better in quality than many other devices in the e-cigarette market. Defects such as liquid or electricity leak or liquid blast have never happened in their products. It is a very safe product! What could not be neglected is that the device is small, exquisite and convenient to carry on. When you are going out, it’s much more convenient to carry on an Z&G Senses Kit than a pack of real cigarettes or a classical bulky E-cigarette device. Now this Z&G Senses Kit is on sale at Urvapin with a 10% discount. And you can also enjoy a free shipping worldwide! What are you waiting for? Buy one on Urvapin to enjoy right now! This time I introduce an all in one kit Asvape Defender for you. 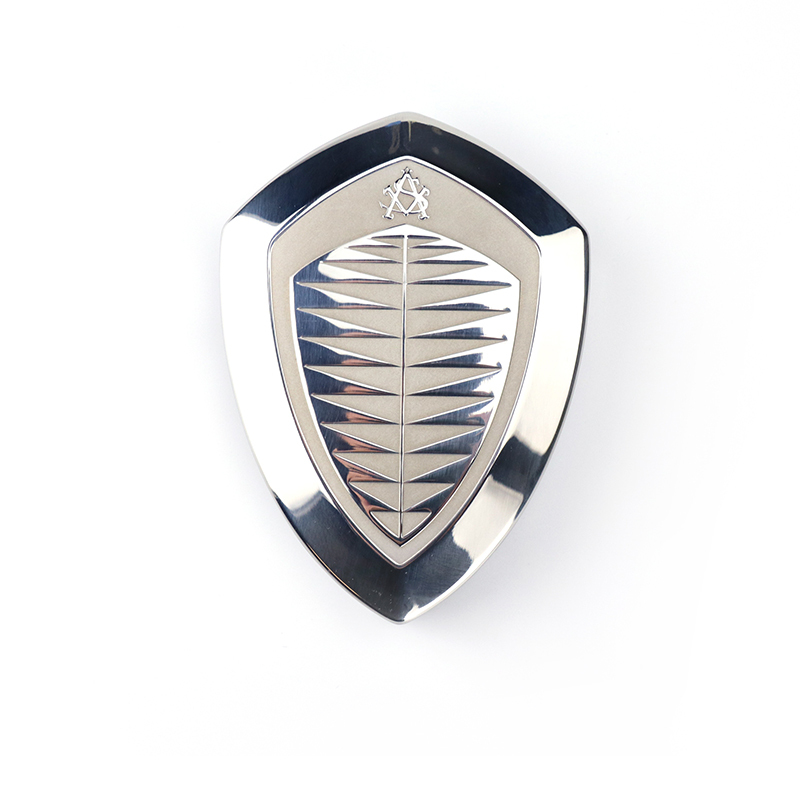 The kit is designed to resemble an electronic car key. The body material adopts 316 stainless steel, which give the kit a solid and not cheap feel. The 360°seamless link is achieved by the industry’s top press and laser technology. Its closed system prevents leakage. All these show its noble identity. It plays up to ergonomics and feels extremely excellent when you touch and grip it. 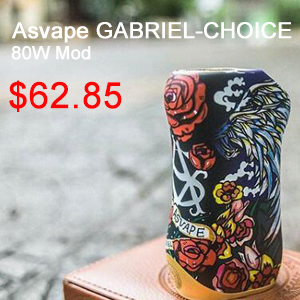 Asvape Defender features an exquisite switch – a little round button on the back side. The built-in lithium battery is 1200mA. The built-in e-juice container has a 4ml capacity. 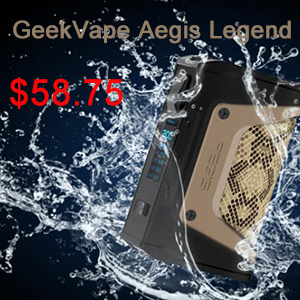 The Asvape Defender truly is a work of art with its fashionable appearance to make you outstanding in the crowd. Asvape Defender Kit is easy to use and very portable. Good flavor is also taken into account in this kit. 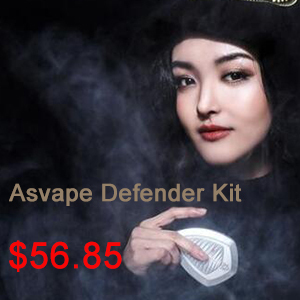 If you are interested in this All-in-One Kit– Asvape Defender. Remember to check Urvapin for detail. And now there is a discount waiting for you. You can also get free shipping worldwide.